Broccoli also known as Hari Phool Gobhi is a green leafy vegetable and looks quite similar o cauliflower. You can have it raw or in the cooked form. Raw broccoli contains more nutrients and vitamins. The flowers and stalks of broccoli are edible, and the leaves, being bitter in taste, are not edible. This is used in a number of cuisines and has lots of health benefits. Broccoli is rich in Vitamin C, which fights against the free radicals that are harmful for the skin and cause damage to the skin. These free radicals are responsible for accelerating the process of aging of the skin. By removing free radicals, broccoli helps in reducing the appearance of wrinkles, fine line and pigmentations on the skin. It is also rich in beta-carotene, Vitamin E and Vitamin B complex, which provide a natural glow to your skin and helps in keeping your skin young. Dark green vegetables like broccoli are rich in Vitamin C, beta-carotene, minerals like selenium, copper, phosphorous, zinc and so on, which are excellent for improving the immune system of the skin. So, broccoli protects your skin from various infections. Vitamin A and K, amino acids, omega 3 fatty acids and foliates help in providing a glamorous look to the skin and also impart shine to the skin. 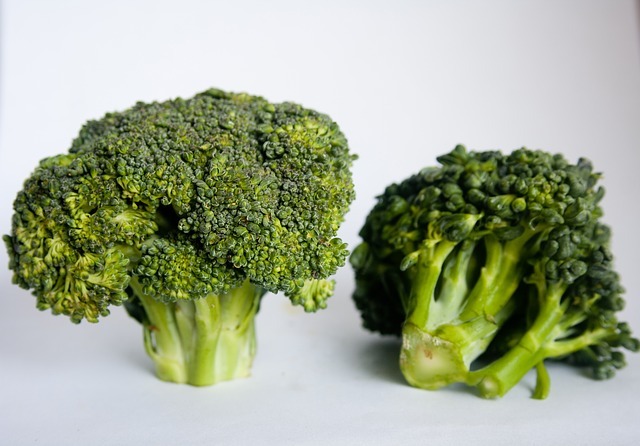 A substance called glucoraphanin in broccoli gets converted to sulforaphane in the body. This is very beneficial for repairing any damage done to your skin. 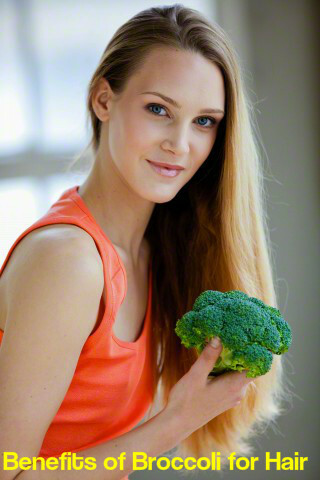 So, by consuming broccoli, you get a rejuvenated skin that is beautiful with a natural glow. Broccoli is a rich source of antioxidants like Vitamins C and E, which are excellent for a healthy skin. Vitamin C helps in the production of collagen, which is essential for keeping your skin healthy. Vitamin A helps in protecting the cell membranes of the skin and prevents any damage that may be done by UV rays. When you are repeatedly exposed to the sun, sunburns are caused and this can increase the risk of skin cancer. Sulpforaphane on broccoli helps in providing you protection from the UV radiation by controlling the redness, which is medically known as erythema. Cruciferous vegetables are more effective for protecting your skin from the UV radiations than the sunscreen you get in the market. So apply broccoli extract on your skin and stay protected from the UV rays of the sun. Broccoli seed oil is a rich source of antioxidants, especially in Vitamin C. this fights against free radicals and eliminates them, thus providing you healthy hair that is long and thick. Stress is also responsible for hair loss. Broccoli seed oil contains B vitamins like Vitamin B6, which can reduce stress. These vitamins ensure mental and physical health, which help in providing you healthy hair. Broccoli also has the ability to inhibit Dihydrotestosterone or DHT, which is very much related to thinning of hair and hair loss. 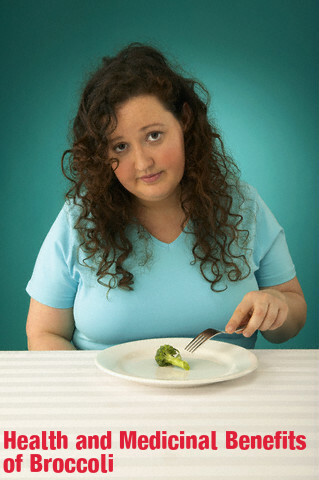 Calcium, Vitamin A and Vitamin C present in broccoli are great for making your hair grow well. Vitamins A and C promote the production of sebum, which is a secretion that helps in keeping the scalp and hair well moisturized and conditioned. Calcium is essential for making the hair follicles stronger. There is a fatty acid composition in broccoli, which is very much similar to silicon present in shampoos. This is omega 3 fatty acid, which is also known as erucic acid. It makes your hair smooth and shiny without leaving any chemical residue in your hair. The oil extracted from the seeds of broccoli is very beneficial for the skin and hair. It is rich in Vitamin C and Vitamin B6, which are hair nourishing vitamins that help in keeping your hair strong and as smooth as silk. It is also great for keeping the scalp and hair well moisturized, thus preventing frizzy hair. The high content of potassium in broccoli keeps your nervous system healthy and ensures that your brain functions properly. Broccoli is rich in glucoraphanin, gluconasturtiin and glucobrassicin, which have the power to flush out all toxins from your body. So, broccoli is very effective for detoxifying your body. Broccoli is good for your heat also as it is rich in fatty acids, fiber and vitamins. These help in regulating the blood pressure and also lower the levels of bad cholesterol. Broccoli prevents damage of blood vessels and keeps blood pressure within normal limits. As a result, you are less at a risk of heart attack and stroke. Broccoli is rich in fiber, which makes it an excellent choice for people who are on a weight loss diet. It contains soluble and insoluble fiber and is good for preventing constipation and to maintain the levels of blood sugar. Vitamin A present in broccoli helps in providing you a healthy vision. It is also good for preventing cataract. Broccoli is very nutritious and is rich in Vitamin C and A, fiber, beta-carotene and so on. It is also full of essential minerals needed for the body like magnesium, potassium, manganese etc. it is very beneficial for pregnant women and helps in providing them all nutrients needed. It also prevents constipation. You can increase your immunity power by having a cup of broccoli daily. Anaemia is caused when your body is deficient in iron. Broccoli is a rich source of iron and therefore helps in preventing anaemia. Broccoli has the ability to remove estrogens from the body, which cause cancer. It has anti carcinogenic properties and prevents cancers, especially uterus and breast cancer. Presence of calcium in broccoli makes it good for maintaining the health of your bones. It is great for preventing osteoporosis, which is a diseases caused due to lack of calcium in the body.